An annual gathering focusing on women in podcasting is set to take place in Maspeth next week. WERK IT, a six-day festival now in its fourth year, will take place from Nov. 12th to Nov. 17 throughout the city, with Maspeth’s Knockdown Center to host a two day conference on Nov. 13-14. 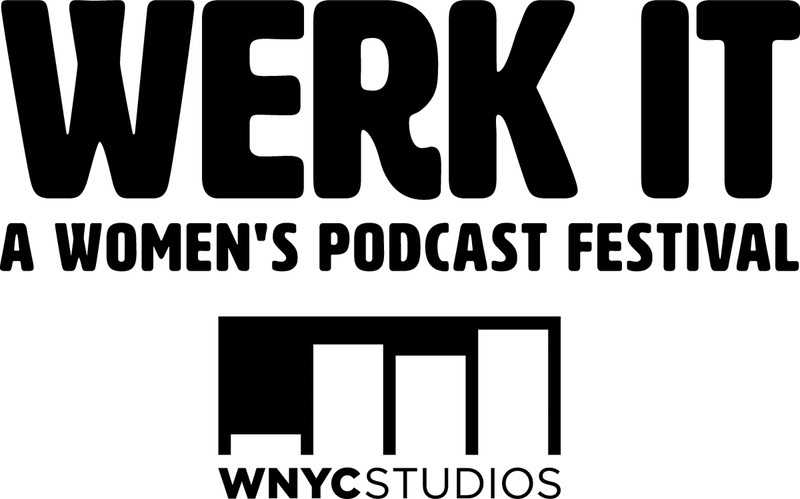 The festival is founded by WNYC Studios, with the Knockdown Center “main stage” events to include workshops, tapings, conversations, one-on-one mentoring sessions and more. Topics like leadership skills, storytelling, editing, and career guidance will make up parts of the multi-hour events. Attendees will also have a chance to pitch a show, incubate a pilot and even score a development deal with WNYC Studios as part of the Knockdown Center’s “Podcast Accelerator” section. Elsewhere in the city, participants can join in on live tapings spanning several podcasts and subjects. NPR’s popular Code Switch, for example, will record a show focusing on race, culture and identity at the Apollo Theater. On Being, another podcast, will feature poet and playwright Claudia Rankine to discuss the human condition in a conversation at Hunter College. WERK IT, founded in 2015, is a growing community of female and non-binary podcast professionals such as editors, writers, engineers, executives, and more that aims to expand women’s voices in podcasting. “That women have a voice and have something to say is a given, but finding a mentor, having a platform, building a network and making a living – in short, being heard – takes a village,” said Laura Walker, President and CEO for New York Public Radio. Registration is only available for a two-day conference package, and is valued at $400. Tickets to live tapings around the city, however, can be purchased separately and vary in price from $20 to roughly $80.